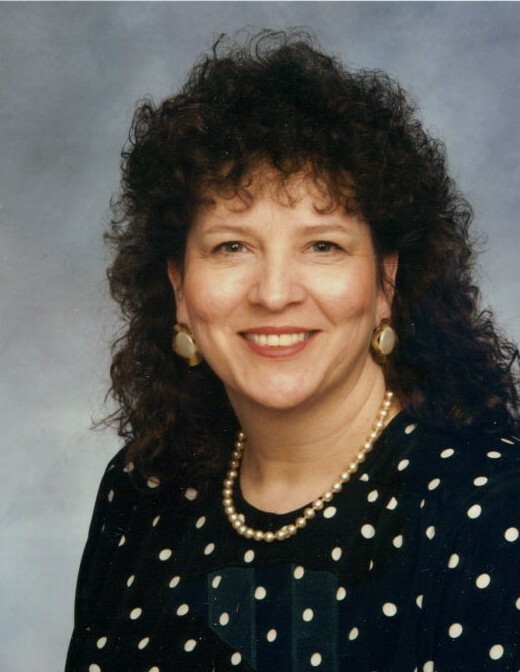 MAYNARD, Linda Lou - age 73 of Lebanon passed away on Monday, November 19, 2018 at her residence. She is preceded in death by her parents, Oscar and Nellie Milton; brother, Billy Milton; sister, Sue Bilbrey; and great-grandchild, Oakley. Survived by husband, Philip Thomas Maynard; son, Randy Maynard; daughter, Kim (Todd) Wright; brother, Gerald Milton; grandchildren, Khrysten and Konner Maynard and Kasey and Hanna Wright; great-grandsons, Bentley and Dierks; and sister-in-law, Barbara Milton. Mrs. Maynard was a member of Adams Avenue Church of Christ and retired from the State of Tennessee. Visitation will be on Friday, November 23, 2018 from 3 p.m.-7 p.m. in the Partlow Funeral Chapel. Funeral services will be held in the Partlow Funeral Chapel on Saturday, November 24, 2018 at 11 a.m. with visitation one hour prior to the service. Bro. Wayne Smith and Jim Byrd will officiate and interment will follow in the Wilson County Memorial Gardens. Pallbearers will be Jason Mahan, Jerry Franklin, Doug Jackson, Raymond Short, J.T. Bennett, and Konner Maynard. Honorary pallbearers will be Ron Wilson, Jerry Garrett, Raymond Jones, Todd Wright, Jimbo Thorne, Wayne Love and Benny Neal.